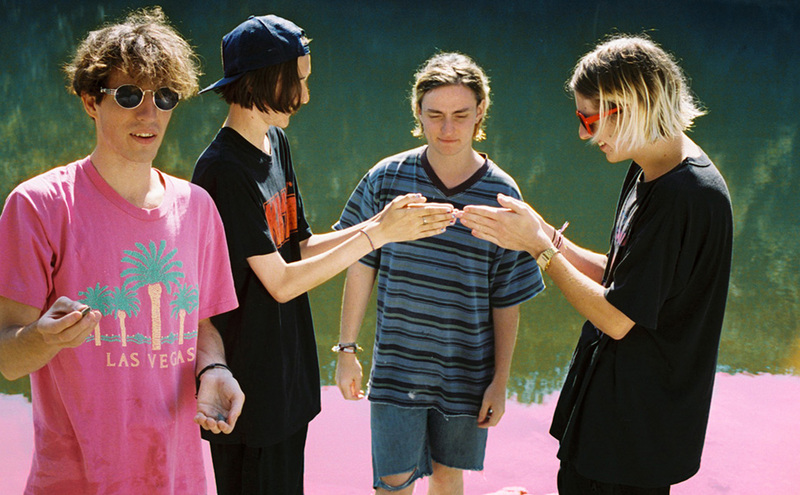 Swim Deep have just unveiled their next single. Taken off their upcoming debut ‘Where in Heaven Are We’ its a change of pace from the Birmingham four piece. Lilting and loved-up its a perfectly breezy slice of pop that demonstrates exactly why we’re getting so exited for the album. Awesome post, its easy to see you know what you are talking about. I bookmarked this blog and will return, Merry Christmas!